Easter services: 10:15 a.m., St. Mark’s United Methodist Church, 1110 N. Metcalf St., Lima. Breakfast 9 a.m.
LIMA — St. Mark’s United Methodist Church will hold its Easter service at 10:15 a.m. Sunday, April 21, at the church, 1110 N. Metcalf St., Lima. 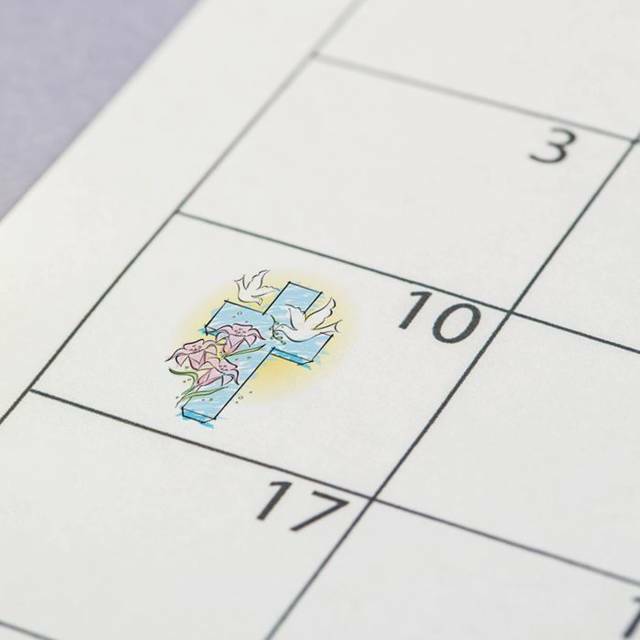 Breakfast will begin at 9 a.m.
April 14: Palm Sunday Celebration 10:15 a.m.
April 18: Maundy Thursday Dinner 5:45 p.m., Service 7 p.m.
April 19: Good Friday 7 p.m.
April 21: Easter Breakfast 9 a.m., Easter Service 10:15 a.m.